Looking for things to do in Cedar Park? No need to leave this cozy suburb north of Austin to have fun! 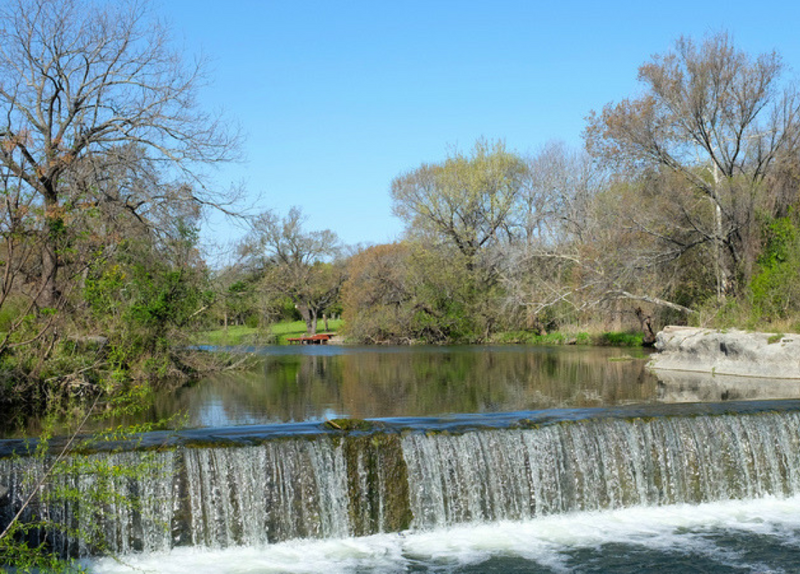 Avoid Austin traffic and find out the best things to do in Cedar Park! Lakeline Mall is just three miles from Cedar Park and has tons of shopping, dining and entertainment. This is ground zero for things to do in Cedar Park! This restaurant is beloved by regulars for great tasting, fresh sushi at affordable prices. They also have an extensive sake and beer selection. The restaurant is small, so you may have to wait a few minutes for a table, but it’s worth it! CR serves up well-seasoned steak and seafood that keeps them coming back. The calamari gets especially high marks for being “out of this world” tasty. Plus, their special house seafood sauce has a special place in patrons’ hearts. CR ranks high on the list of tasty things to do in Cedar Park! This great local bar that proves there are lots of fun things to do in Cedar Park. They have an extensive beer and wine selection, food, plus games like darts and foosball. Ample indoor and outdoor seating means you’ll be comfortable here no matter the weather. Onward to the #CalderCup finals!!! This is a huge, state of the art sports and entertainment complex. The Austin Toros play basketball there and the Texas Stars play Hockey. It also hosts many popular touring musical acts. This is one of the most picturesque things to do in Cedar Park. There are 6.75 miles of trails for hiking with beautiful landscaping and gorgeous views. Six parks along the trail have splash pads, swimming areas, fishing docks, canoeing and kayaking. There’s also disc golf, picnic and pavillion areas, restrooms, climbing rocks and more. Looking to call Cedar Park home? Our apartment locator services make it painless!